Every consultation is unique as we each have our distinct character, needs and goals. My purpose is to help each client transform how they LIVE, LOVE and PROSPER to achieve their personal aspirations or business goals in keeping with their individual needs and preferences. 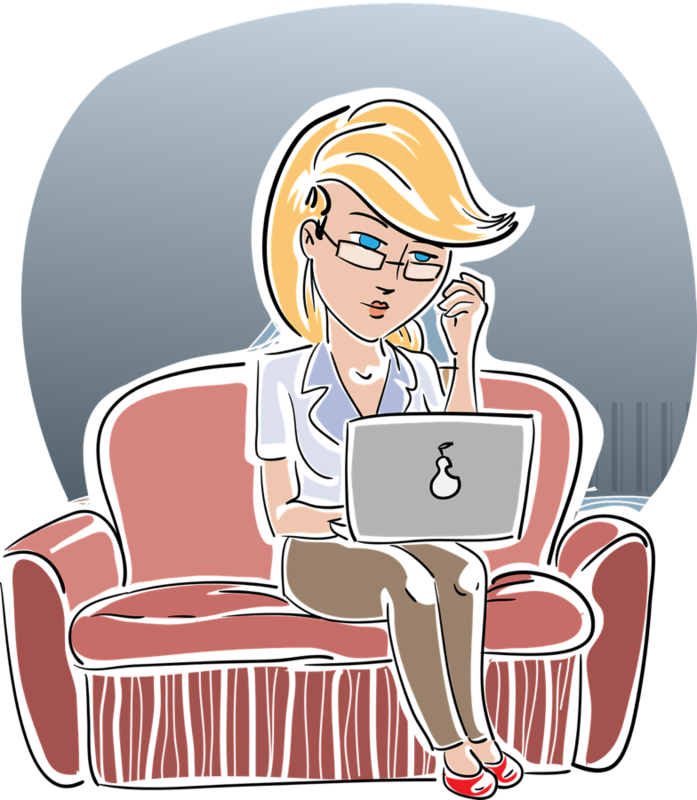 The first step is to fill out the contact form and I will send you instructions on connecting by phone. To begin we will have a 15-20 minute phone call to help me understand what is and isn’t working in your life or business and what you are seeking with a Feng Shui consultation. We’ll discuss issues you are facing, challenges you see in your current situation, as well as goals you have going forward with your life or business success. Personal examples could include re-decorating a room(s), finding a job, designing a basement make over, money issues, family conflicts, sleep problems, speaking up for yourself, finding a new home, children’s issues at school, a bully in the house, setting up a home office, just married – first house design & organization, or family arguments that happen too often. If we are discussing your business you may have space issues, staff problems, location challenges, attracting clients, relocating the business, cash flow, etc. Feng Shui can help with these situations also. I’ll answer your questions regarding the benefits and processes of Feng Shui. At the same time we will discuss my fees and payment options. 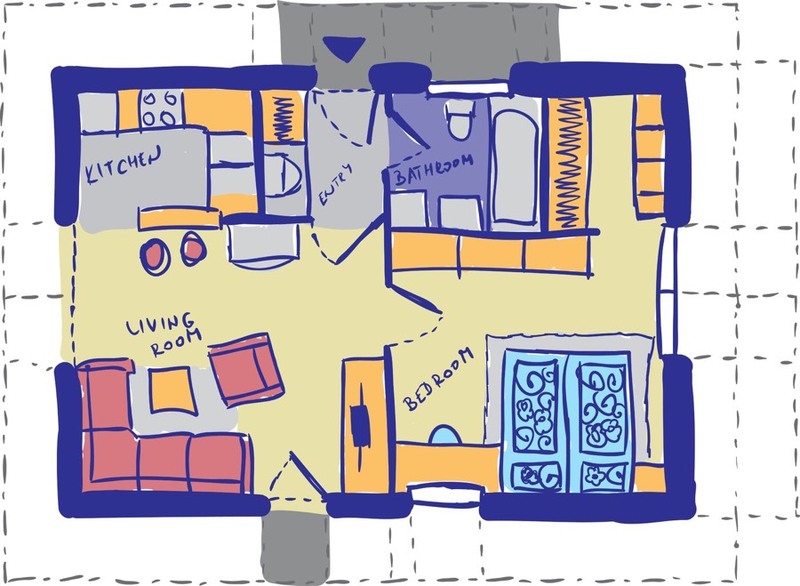 First I’d like you to make a hand drawn floor plan of your home showing doors, windows and major pieces of furniture such as stove, beds, sofas and tables. And don’t forget the garage. Be as accurate as you can with your proportions but don’t worry about being perfect. If you are seeking advice for a business space we can decide what will work best depending on your space and needs. Also list your top 3 issues/concerns so we can be sure to focus on those first when we meet. Remember our consultation is strictly confidential. You can email this drawing and list to me easily. After receiving your information I will contact you to set our appointment. The first consultation is always scheduled for a minimum of 2 hours. We will start by walking through your home or office and discuss the details of your space. Every client is different and I work with you and transform your home into your personal sanctuary and your office into your success story. By making these changes your home or office silently provides support to turn your visions into your everyday reality. If you are seeking lasting results and a transformative breakthrough to greater personal clarity, increased energy, success and beautiful design contact me today.